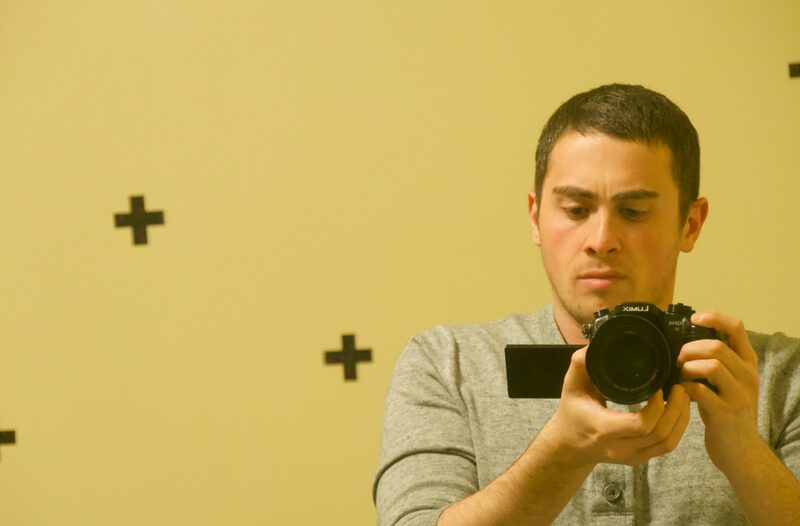 Peter is a videographer, journalist, and low-fi animator living in Boston. He began his career at age six with a groundbreaking documentary about his family’s Thanksgiving rituals. Met with forced enthusiasm from his parents, his passion was cemented and he’s never looked back. Outside of his work, Peter is a cellist, composer, underground event organizer, and insatiable media consumer.